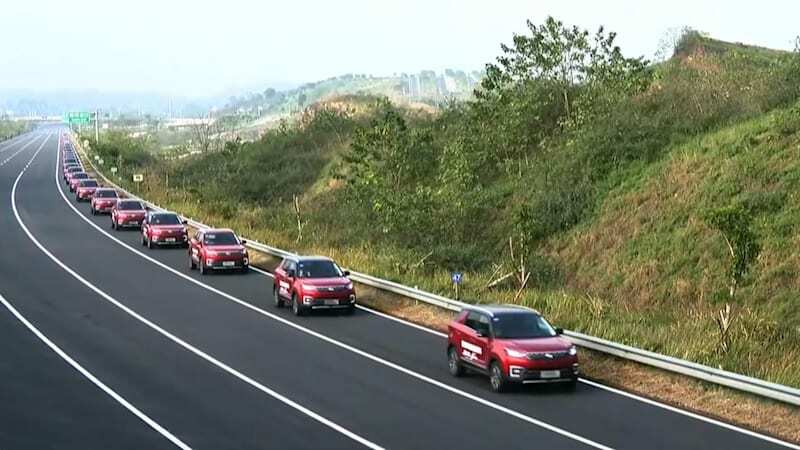 55 autonomous SUVs set a new world record | RacingMall.NET | Shopping mall for Racing cars. Discussion in 'News and Articles' started by Auto News, Feb 10, 2019.
. originally appeared on . on Sun, 10 Feb 2019 10:30:00 EST. Please see our ..